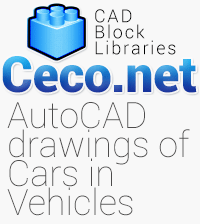 Description for this Autocad block : The Honda S2000 roadster is an open without a fixed roof or side weather protection, two-seat car with emphasis on sporty handling. 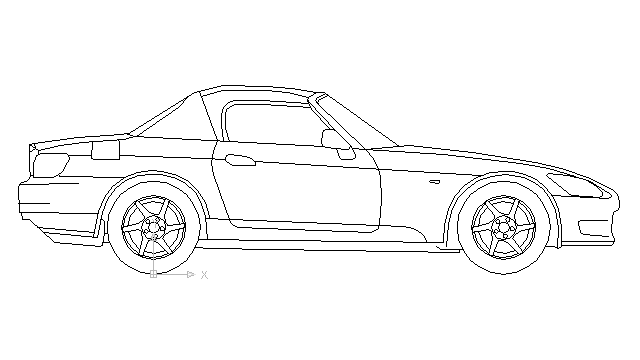 While roadsters often have soft-tops, retractable hard-tops.the Society of Automobile Engineers defined a roadster as an open car seating two or three. A roadster is still defined as an open car with two seats.